Wrists are not often thought about when working out, but did you know that they actually take on a lot of strain? 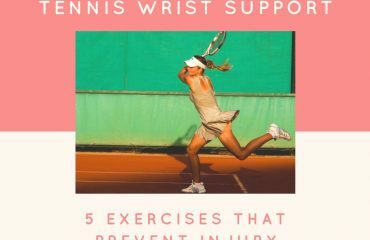 Whether you are falling on your hands from being tackled, throwing a ball, swinging a stick, or punching something, the wrists encompass many fragile joint takes a constant beating and undergoes a lot of abuse when doing any type of sport. Inside your wrist are 8 small bones called carpal bones, while 2 longer bones called the radius and the ulna make up your forearms. The wrist is able to move your palm both towards and away from your forearm and this is known as flexion and extension, respectively. It is also able to move from side to side in a waving motion, known as abduction and adduction. In short, your wrist should be very flexible and stable, and maintaining these two things is crucial in preventing wrist injuries. Many people who put their wrists through continued stress from sports and prolonged training suffer from CTS, or carpal tunnel syndrome. Carpal tunnel syndrome develops when the long nerves that begin at the upper part of your arm and runs down into the palm of your hand (known as the median nerve) is compressed or irritated. The carpal tunnel itself is a narrow passageway into the wrist that is made up of bones and ligament, through which the median nerve enters the palm. When you get carpal tunnel, the median nerve becomes compressed by either swelling, bone degeneration, or tendonitis, and you begin to feel discomfort, pain, tingling, or even numbness. Many people feel CTS especially in their thumb, second and third fingers, and sometimes slightly in their fourth finger. People who work with computers often and do repetitive typing motions commonly suffer from carpal tunnel syndrome. Weight training and other exercises that also feature repetitive movements, however, can also cause carpal tunnel syndrome. See a medical professional if you begin to experience hand or finger pain, tingling, or numbness that is persistent as this can indicate CTS. 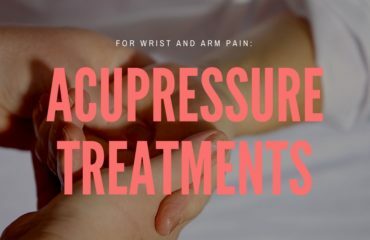 If you have already or are currently experiencing these kinds of sensations, we recommend that you re-evaluate and think hard about the types of activities you engage in and how you can reduce the stress in your wrists. 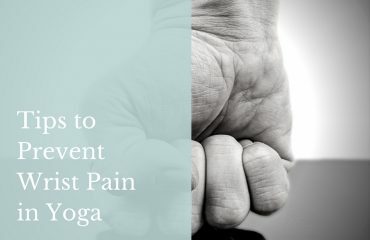 You should definitely seek professional help if you have already tried to alter your activities and are still experiencing pain. Between 4 to 10 million people in America have had carpal tunnel syndrome. 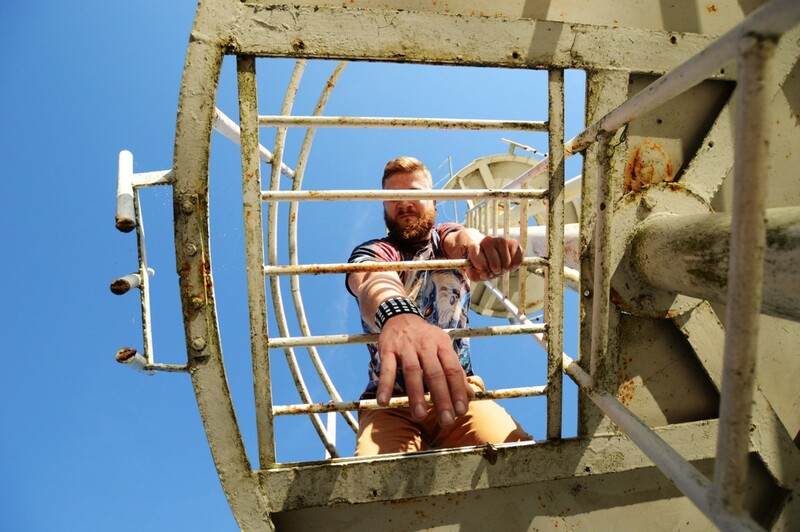 Hold one arm straight in front of your chest with your palm facing upwards and your elbow straight. Use your other arm to pull your extended arm’s hand down. This will create a mild to moderate stretch that you can hold for about 10 to 15 seconds. Repeat this stretch 3 times then switch hands. Like the previous stretch, hold one arm straight out in front of your chest but with your palm facing down and your elbows straight. Use your free hand to pull your extended arm’s wrist backward to experience a mild to moderate stretch. Hold this position for 10 to 15 seconds and repeat this stretch 3 times, then switch hands. Wrap a resistance band around your hand and hold this arm in front of your body with your palm facing up and elbow by your side. Curl your wrist upwards like you were curling a dumbbell and squeeze your hand and forearm muscles. Do 15 reps with each arm. Hold a tennis ball in one hand and squeeze as tightly as you can without causing yourself pain. Hold for 10 to 15 seconds then repeat 8 to 10 times before switching hands. Disclaimer: this article is for educational and entertainment purposes only and should only be used at the readers own risk. Please consult a fitness and or medical professional (doctor) for any questions and answers you may have.